This Christmas, indulge your guests with a truly ostentatious party at The London Reign Club. 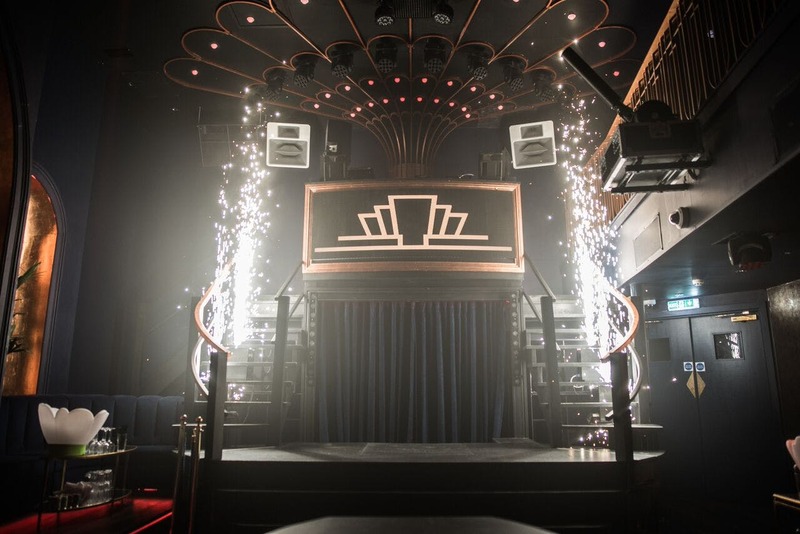 Building on music halls traditions with Moulin Rouge-esque flair and opulence, hosting a party at The London Reign is sure to be a night to remember. Christmas parties here will go down in office legend, though it’s up to you whether that’s a good thing. 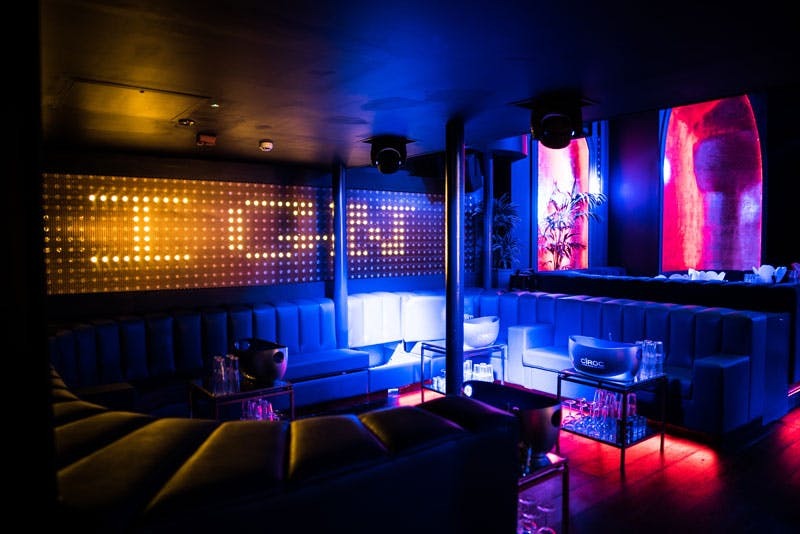 More than just a party, The London Reign’s exclusive position as London’s first “Showclub” promises guests an engaging luxury experience. 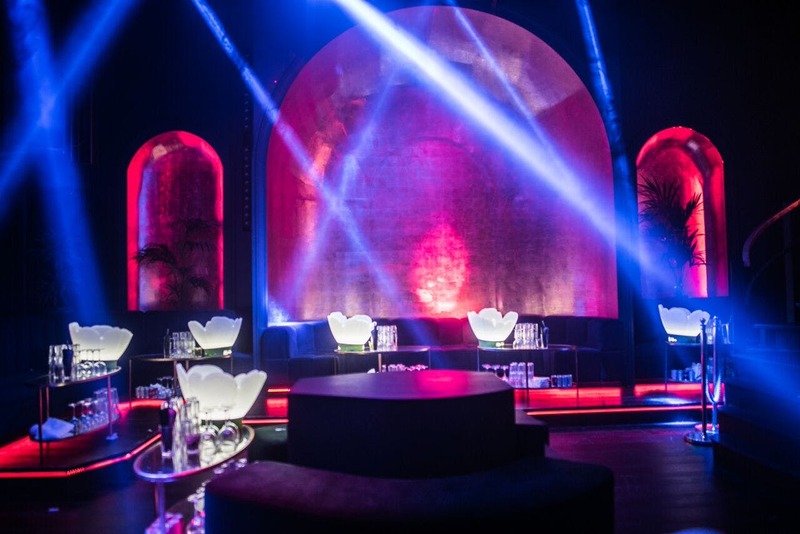 Blending exotic performances into the party is a unique experiential treat, building the evening’s atmosphere into a rich and heady cocktail of luxury and excess. Guests are demanding more and more engaging events, that regular nightclubs struggle to offer. 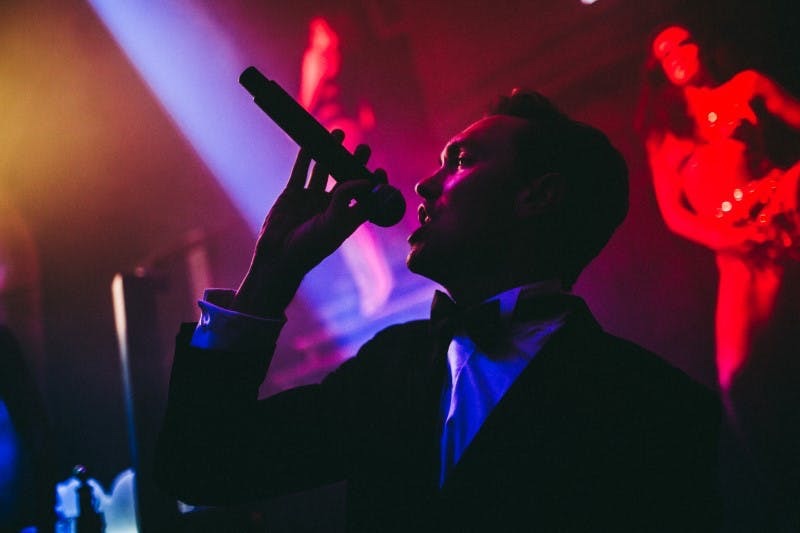 The extravagant performances that accent parties at The London Reign, are a treat for the senses and immerse guests in a memorable experience. Such events are shown to create a closer, more personal bond between the guest and the brand. Whether you’re entertaining clients this Christmas or hosting the office party, building the personal connections with the company brand is always an ideal goal for events. With its art-deco styling, you can host a Christmas party that would make Gatsby jealous and the works of Baz Luhrmann look drab. The grandeur of high ceilings and performance stage centre your event around spectacular displays from The London Reign performers. The Club is a great canvas to give your event a touch of decadence, perfect for Cocktail Parties, Corporate Events and Office Parties. London Reign is able to host up to 320 guests and is licensed until 4am. What’s more this amazing space even holds a wedding license should you wish to get married with a dash of stage show flair. The classic style and splendid razzle-dazzle of The London Reign make it a brilliant choice for corporate entertainment this winter.